After a long winter season, landscape mulching and edging of gardens are two sure signs of Spring in Maine. Most C.K.C. 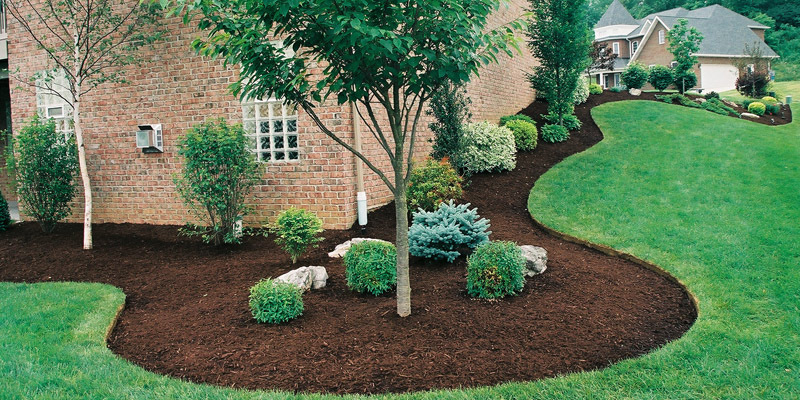 Landscaping customers prefer a fresh coat of high quality double shredded natural mulch. However we will accommodate any type and color of mulch requested by our clients. 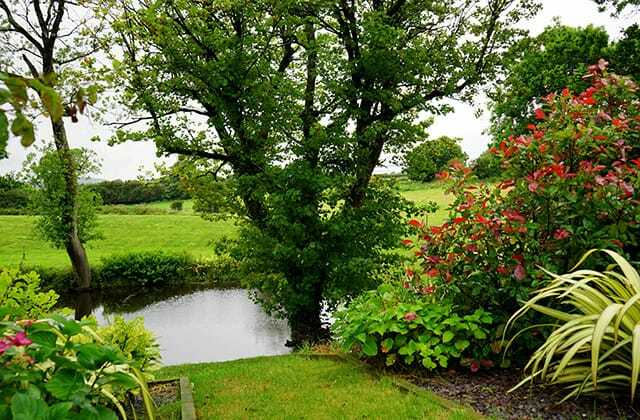 Mulching doesn’t just improve the appearance of the landscape, it also serves several important purposes. 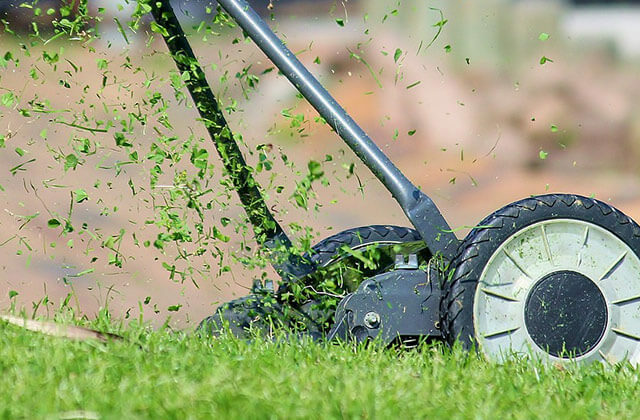 Mulch does a great job of cutting down on weeds and preventing plants from drying out by retaining moisture. It also helps to moderate soil temperature. 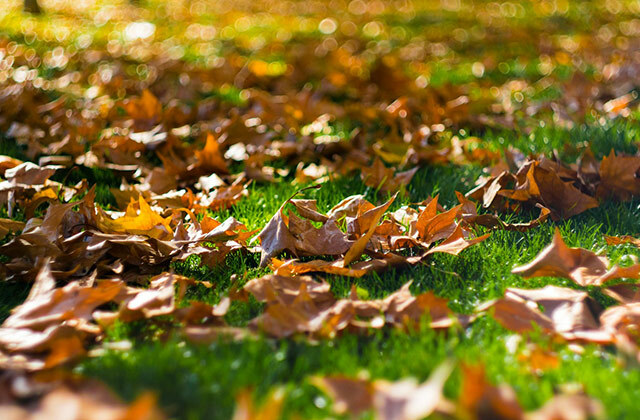 We use a high quality natural, double-shredded mulch but can accommodate any type or color of mulch desired. Edging helps create space between plant beds and lawn areas. It also provides a barrier for the mulch. We believe in using a traditional shovel method for creating perfect edges in landscape beds, along driveways, and sidewalks. 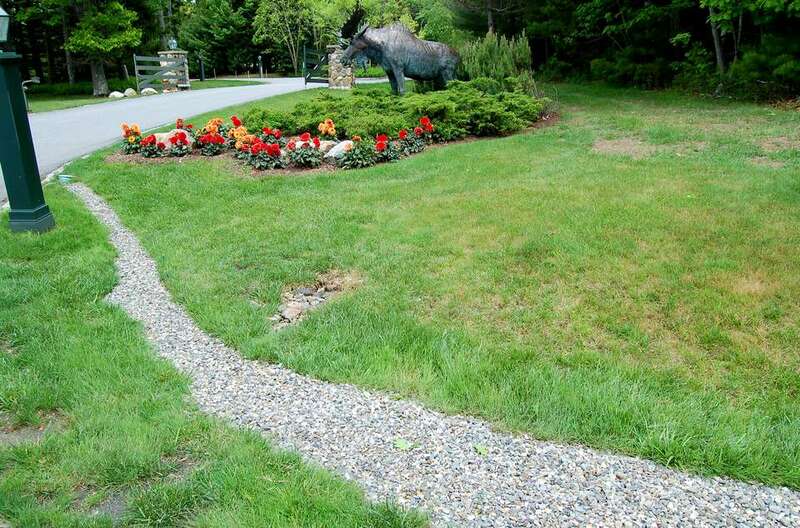 Our unique edging creates dramatic appeal by setting plant beds apart from the grass areas.